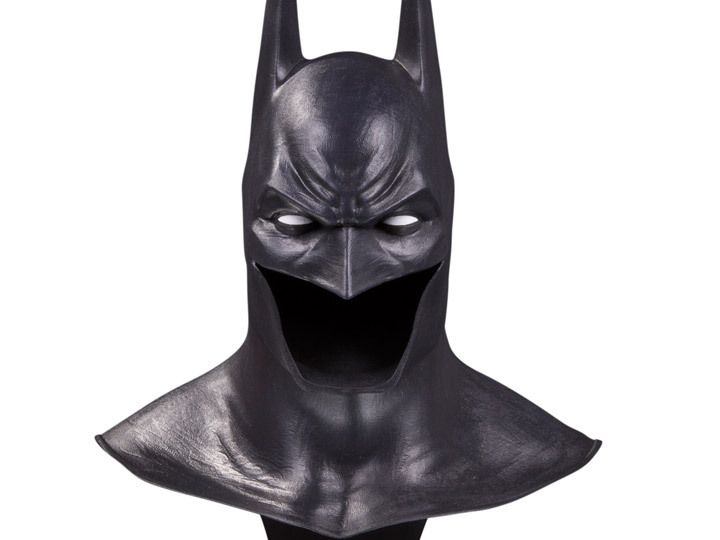 The DC Collectibles Gallery Collection is a line of Batman cowls that features the Dark Knight’s most iconic headgear from comics, film and games. From the critically acclaimed Batman video game, Batman: Arkham Asylum this 1:2 scale bust-style poly-resin statue makes for an imposing addition to a home or office, ideal for fans of the video games featuring the Dark Knight. Additionally this edition will be a limited run of 5,000 pieces. 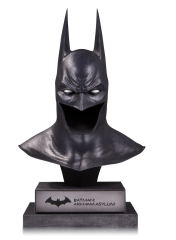 Designed and crafted under the highest quality standards, the DC Gallery collection reproduces some of the most iconic props and collectible art from the DC Universe. These pieces are here to make a statement to all of our fans!